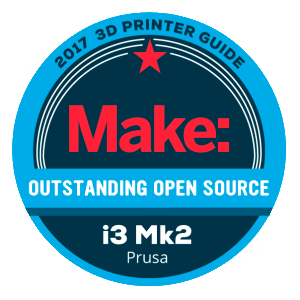 The Original Prusa i3 MK2 is an affordable desktop 3D printer made by Prusa3D, a Czech manufacturer. This is the original version of the Prusa i3 by Josef Prusa. 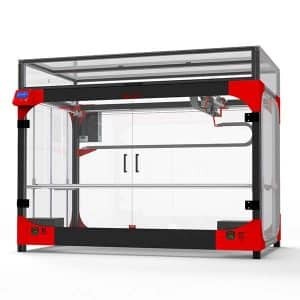 A more recent version of this 3D printer is available: the Original Prusa i3 MK3. 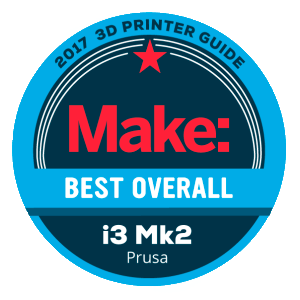 The Original Prusa i3 MK2 is the design of the famous Prusa i3 3D printer, with many improvements. All of this 3D printer’s parts are open-source and are part of the RepRap project. 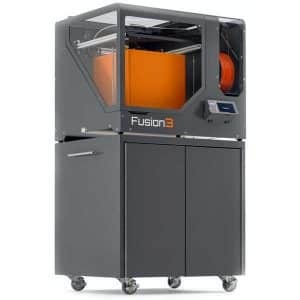 It notably offers a 31% bigger 3D print volume and up to 40% faster printing. 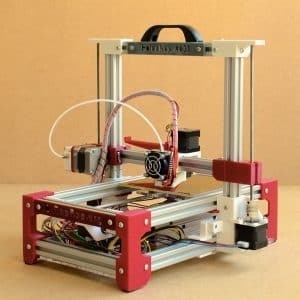 This 3D printer now exists as the Original Prusa i3 MK2S. The Prusa3D Original Prusa i3 MK2 offers a heated PEI 3D print surface, great for a wide range of 3D filaments (in 1.75 mm diameter) such as PLA, ABS, PET, HIPS, Flex PP, Ninjaflex, Laywood, Laybrick, Nylon, Bamboo fill, Bronzefill, ASA, T-Glase, Carbon-fibers enhanced filaments and Polycarbonates. 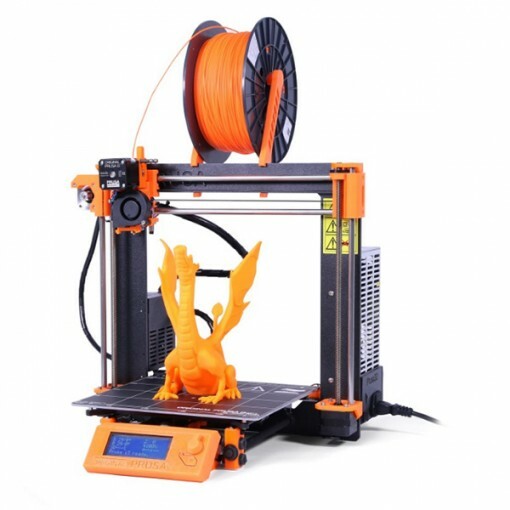 The Prusa I3 design is famous for its reliability, robustness and upgradability. It is also easy to repair and maintain. 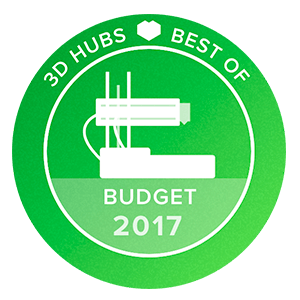 Many users praise the MK2, it is one of the best desktop 3D printers on the market. 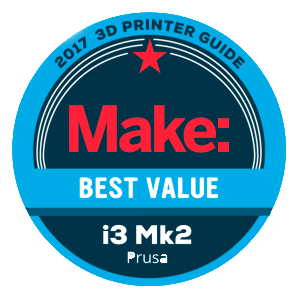 The Original Prusa i3 MK2 is also available as a kit. 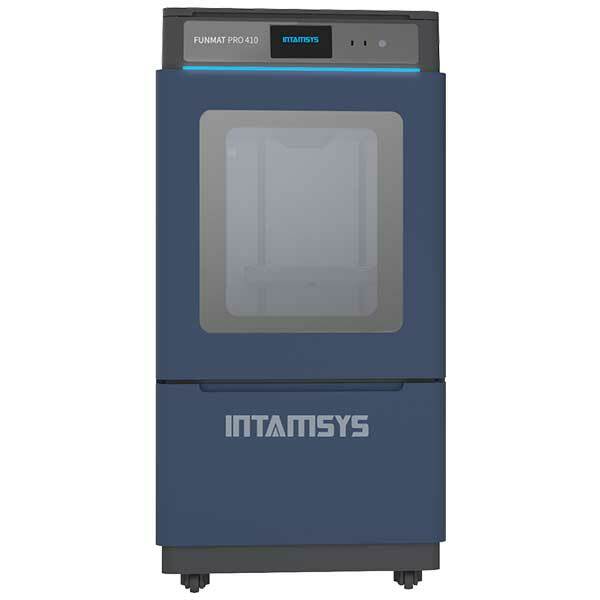 This 3D printer is available at the manufacturer price of $899, or $699 as a DIY kit.